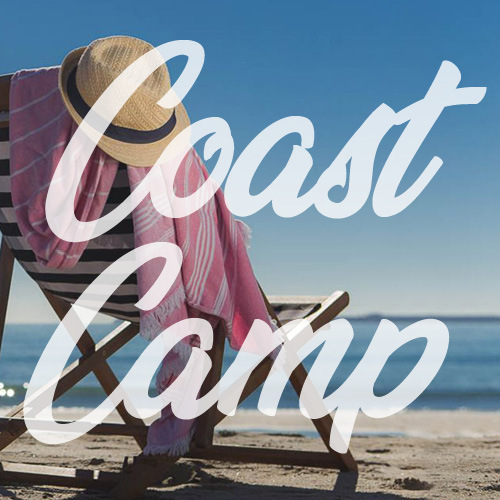 This year’s Coast Camp is going to be awesome with loads of family fun, bonding time, worship time, beach walks and even a water baptism service and a special Mother’s Day dinner! One packet of biscuits or home baking per adult. A great attitude and a willingness to be involved. Prices include all meals except breakfasts. On submission of this form, you will be redirected to Payment Express process your payment.